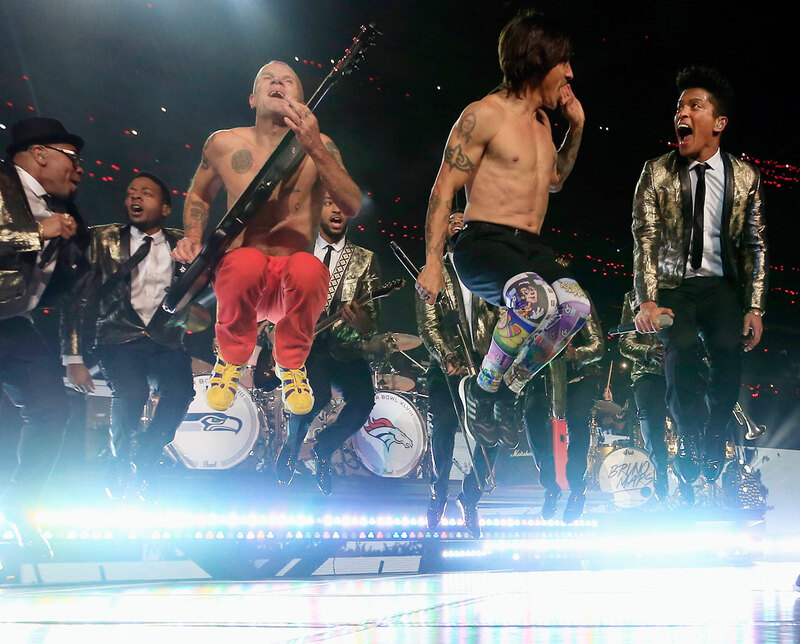 The Super Bowl halftime is the most-watched musical performance in the world most years. 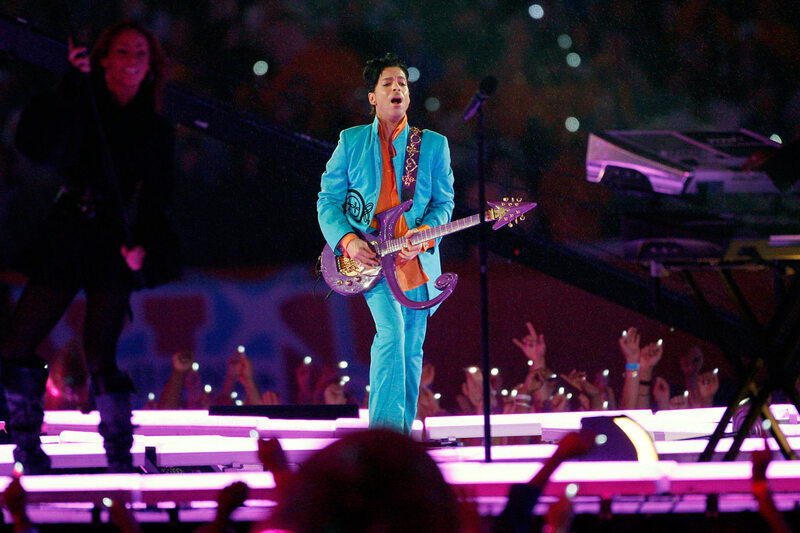 Here are the 10 best Super Bowl halftime shows of all time. 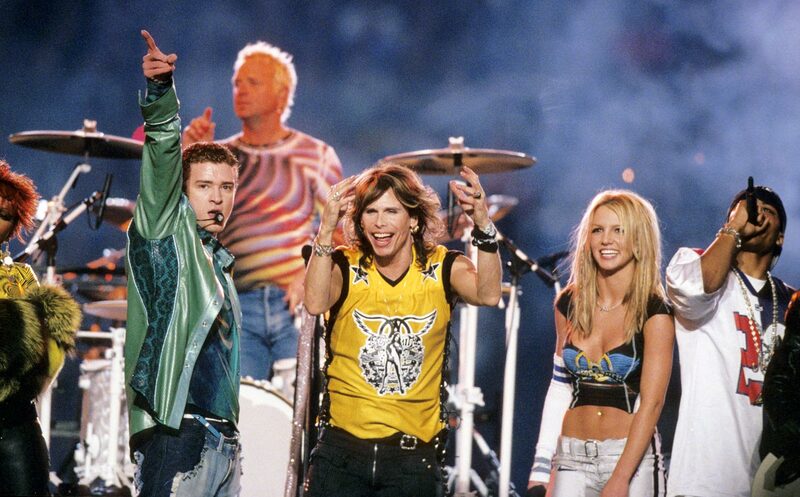 No one seems to recall that Jessica Simpson, Nelly, P. Diddy and Kid Rock also performed at this particular halftime show. That's because Super Bowl XXXVIII will always be remembered for Janet Jackson's "wardrobe malfunction," when Justin Timberlake ripped off part of Jackson's outfit at the very end of "Rock Your Body" to reveal her bare breast. The incident, dubbed "Nipplegate," led to a widespread debate and a major crackdown on indecency in broadcasting. Consequently, MTV was banned from future halftime gigs and CBS absorbed a $550,000 fine. 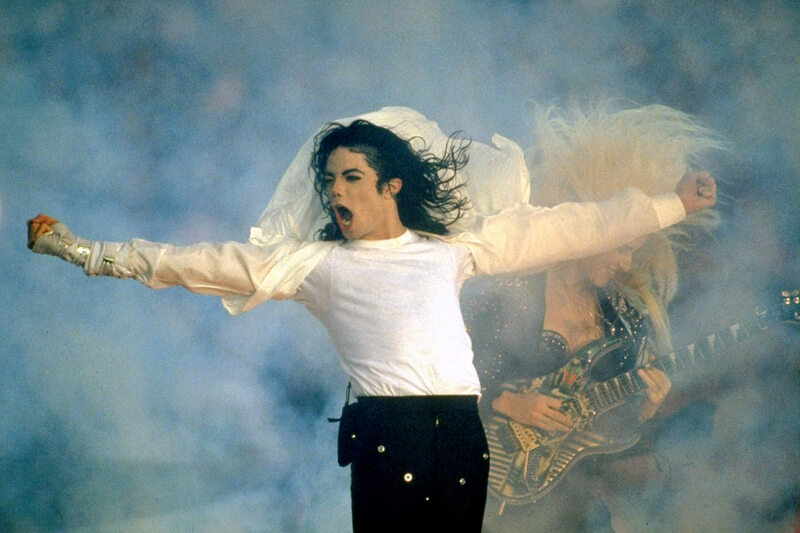 The then-undisputed King of Pop moonwalked through smoke and blazing pyrotechnics, delivering a medley of hits: "Jam," "Billie Jean" and "Black or White." Surrounded by 3,500 local children (insert your own joke here), Jackson closed the set with "Heal the World." NBC aired the entire performance live, and never again would a network cut away from a halftime show. With as many famous songs as Paul McCartney has to choose from, it's pretty hard to see how this act could have gone wrong. 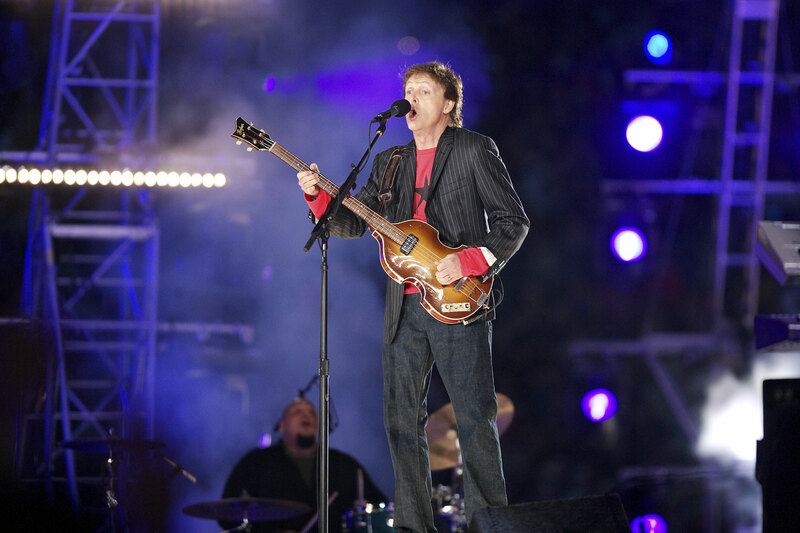 McCartney rocked out with "Get Back" and "Live and Let Die" before bringing the entire crowd in on a sing-along for "Hey Jude." 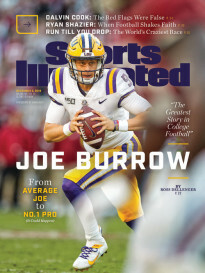 He made for a thoroughly uncontroversial and entertaining halftime show, exactly what the Super Bowl wanted after the Janet Jackson wardrobe malfunction of the year before. Strutting across an enormous stage designed as a replica of the Stones' trademark tongue logo, Mick Jagger, at 62, proved that time is indeed on his side. ABC introduced a five-second delay in 2006, and censors cut lines from two of the three songs ("Start Me Up" and "Rough Justice"). 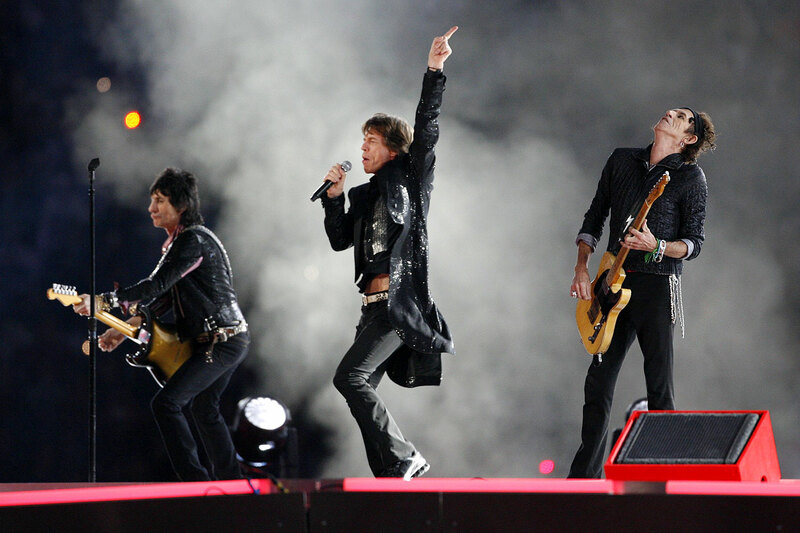 "Here's one we could have done at Super Bowl I," Jagger wryly said in introducing "Satisfaction." 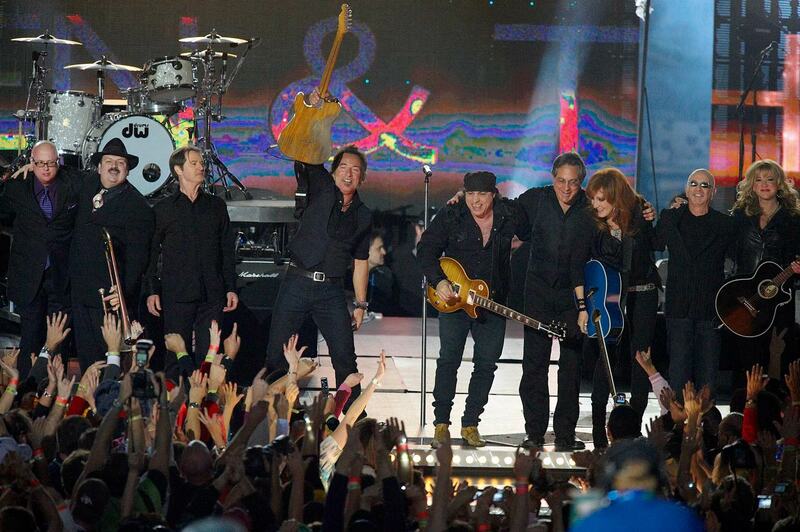 The Boss brought plenty of energy to the halftime stage and worked seamlessly between older hits like "Born to Run" and "Glory Days" and newer ones like "Working on a Dream." The great showman even gave a powerful knee slide across the stage, crashing into a cameraman. A little too much rock and roll never hurt anyone though. The worlds of rock, pop and hip-hop collided in an MTV-produced extravaganza. Aerosmith headlined the show, which included Britney Spears, NSYNC, Nelly, Mary J. Blige, spectacular fireworks and constant strobe lights. The collaborative closing number ("Walk This Way") was memorable, as was Britney's silver football pants. Despite the Seahawks holding a commanding 22-0 lead at the half, a record 115.3 million viewers tuned in for Bruno Mars' performance. Mars chose three songs for his halftime show, belting out "Treasure," "Locked Out of Heaven" and "Just The Way You Are," with the Red Hot Chili Peppers joining him to perform their 1991 hit "Give It Away." Mrs. Carter took the stage to perform a medley of current and past hits such as "Love on Top," "Single Ladies," and "Halo." Joining Beyoncé in her more than 12-minute set were former Destiny's Child groupmates Kelly Rowland and Michelle Williams. The performance drew more than 110 million viewers, making Beyoncé's extravaganza the second-most watched Super Bowl halftime show in history (at the time). The artist currently known as Prince put on a royal performance. The 1980s icon launched into "Let's Go Crazy" and covered "Along The Watchtower," "Proud Mary" and the Foo Fighters' "Best Of You." Finally, he brought the house down with "Purple Rain" in a coincidental downpour. The phallic imagery caused a minor stir. 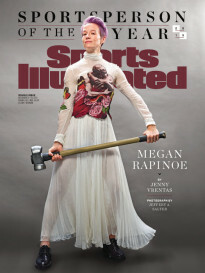 It's just a guitar, people. 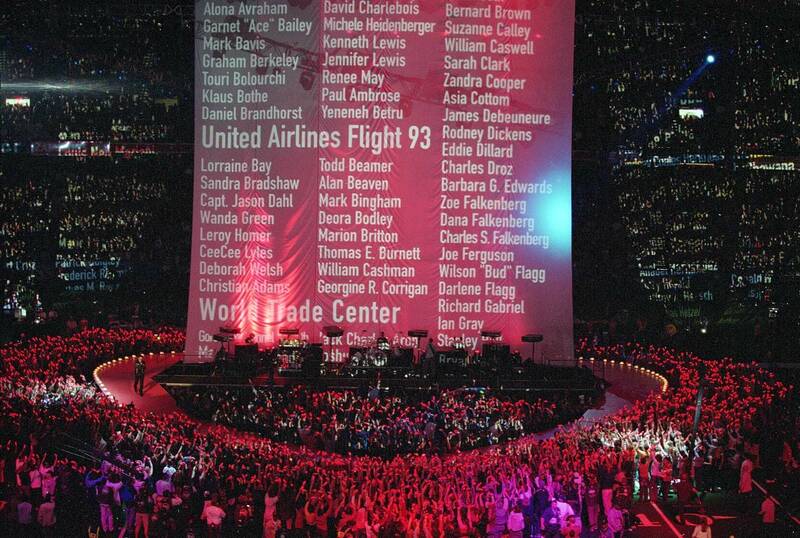 Months after the Sept. 11 terrorist attacks, U2 delivered a moving tribute to America and the victims of 9/11. The Irish rockers opened with "Beautiful Day," followed by the subdued "MLK" and a powerful rendition of "Where the Streets Have No Name." As the Edge played the hypnotic guitar part, the victims' names scrolled to the heavens on a towering backdrop. At the end, when Bono opened his jacket to reveal a stars-and-stripes lining, the whole stadium erupted.